Dental Clinics offer private dental care to adults and children and provide all routine care including hygienist appointments, cosmetic treatments including teeth whitening, teeth straightening with Invisalign clear braces and with special care for nervous patients. Dentist Services and Teeth Whitening in Peterborough offer their customers a range of cosmetic dentistry services including teeth whitening, invisible braces and veneers. 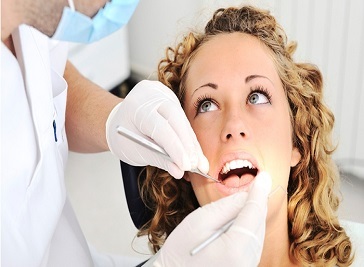 They also offer regular check ups and preventative services such as a dental hygienist. 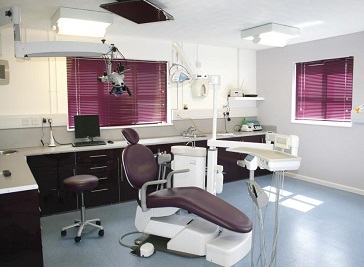 Browse the websites to discover their full range of dental service and products. 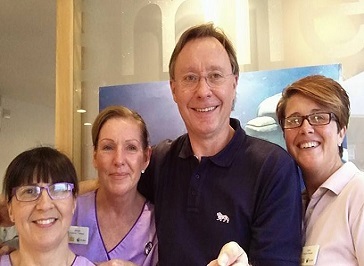 JK Dental care is a private dentist in Peterborough offering premium quality dental care in Peterborough and the surrounding regions, using the latest dental technology. We can offer our customers a range of cosmetic dentistry services including teeth whitening, invisible braces and veneers to name but a few. Here at The Pepper Clinics, we provide all aspects of general, restorative and cosmetic dentistry, including teeth whitening, dental implants and facial rejuvenation procedures using anti wrinkle treatment, Azzalure dermal fillers, and Priori skin peels. 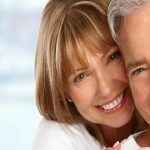 We are a private dental practice offering all dental treatment including tooth whitening, dental implants and cosmetic dentistry. Situated 1 mile from Peterborough city centre.